Some of the winners of our calendar competition at the launch event on 10th September 2018. 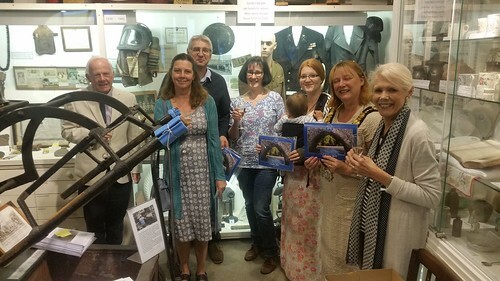 A special thank you to Cllr Pam Jarrett, Mayor of Lostwithiel, for launching the calendar in the museum. Plans are now well underway for our second fundraising photography competition/ calendar for 2020. 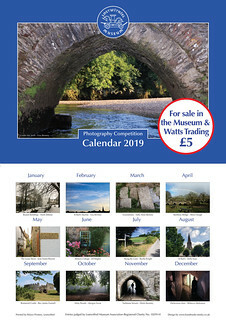 If you missed out on entering the 2019 competition here’s another opportunity to submit up to 3 photos depicting ‘Lostwithiel’s Heritage throughout the Seasons’ to feature in the 2020 calendar. Details available on this page. Copies of the 2019 calendar are available at £5 each from Lostwithiel Museum (until 26th October) or from Watts Trading at 12 Fore St Lostwithiel.